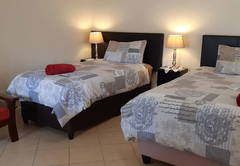 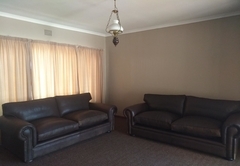 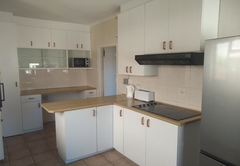 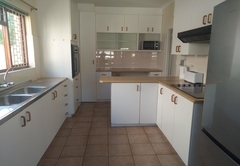 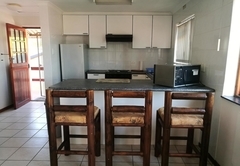 Getaway Self-Catering is a property providing self catering in Panorama for tourists visiting the Northern Suburbs region. 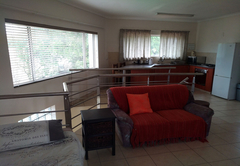 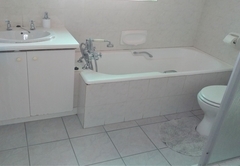 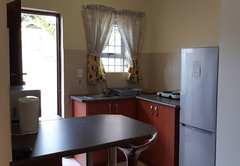 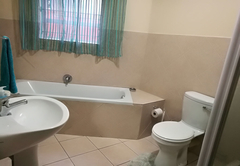 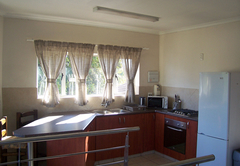 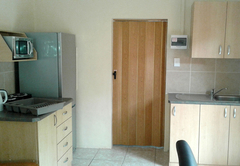 Located in Panorama, Getaway Self Catering provides accommodation in a selection of units. 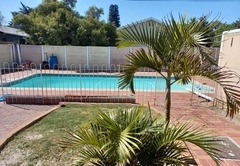 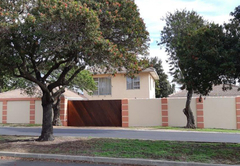 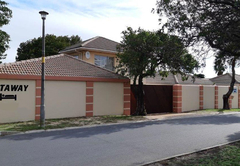 Parow North Swimming Pool is within walking distance and numerous restaurants and shopping malls are a short drive away. 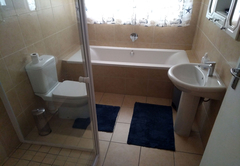 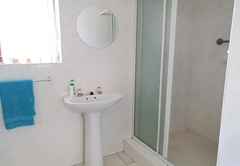 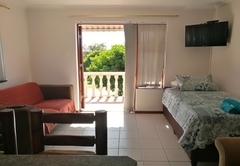 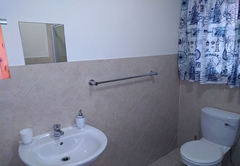 The units have free Wi-Fi, a flat screen TV and bathrooms with either a bath or shower. 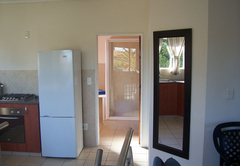 They are equipped with a microwave, kettle and a fridge / freezer. 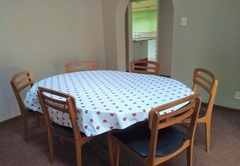 Braai facilities and secure parking are provided. 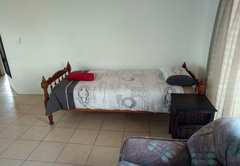 This unit features a Queen-sized bed. 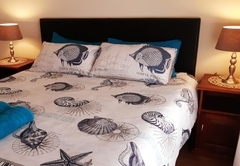 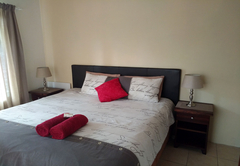 This triple bedroom features a Queen-size and a single bed. 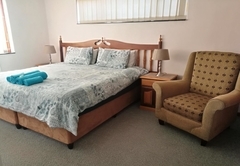 This family unit features a Queen-size bed in Bedroom 1 and a single bed in the second room. 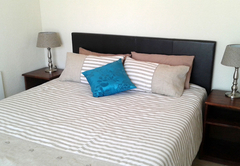 This unit is larger than our other units and features a King-size bed and a single bed in the same room. 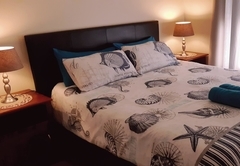 This unit features a Queen-size bed. 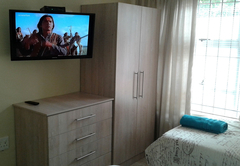 This unit features a Queen-size bed and is air-conditioned in the living area. 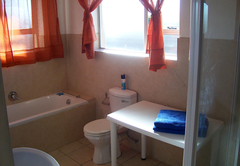 Response timeGetaway Self-Catering typically responds to requests in 5-10 minutes.